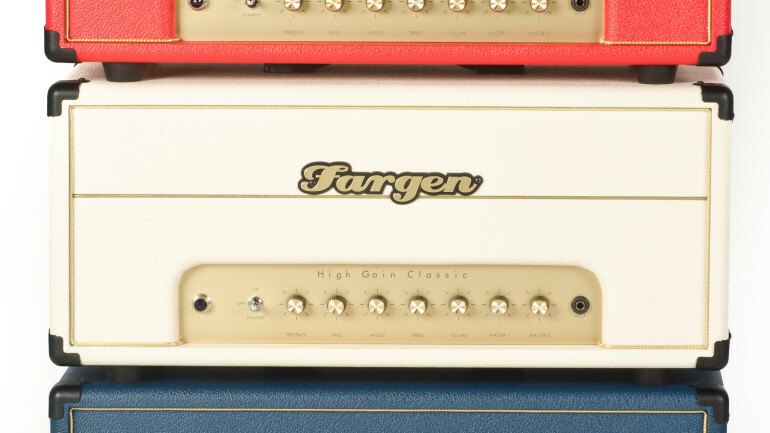 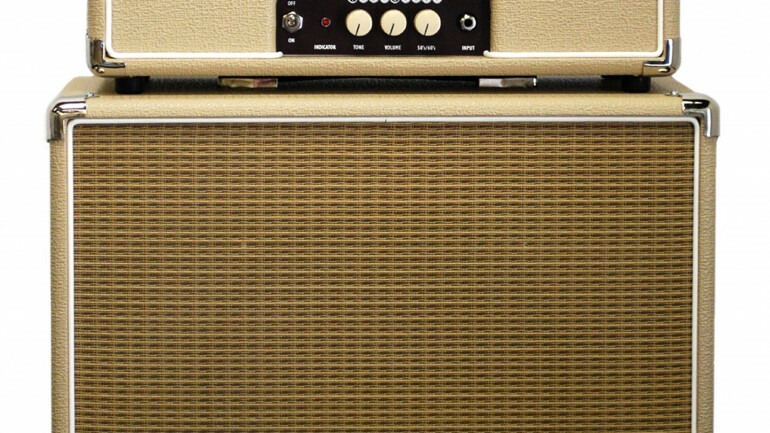 To celebrate their 15th anniversary, Fargen Amplification is now offering a limited edition High Gain Classic 50. 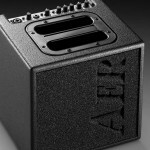 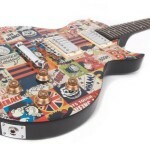 Fargen Amplification announced today expansion of its Custom Shop, to include unique one-off and limited edition amplifiers and pedals, not available as part of Fargen’s standard line. 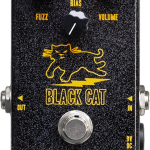 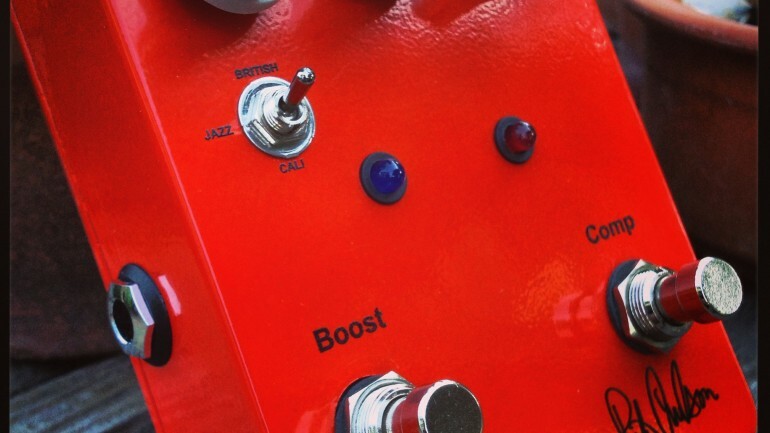 Fargen Amplification announces the Pete Anderson Tumbleweed pedal.